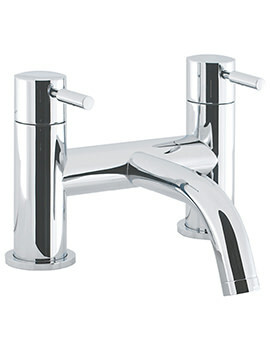 Crosswater Design collection of taps is one, which has impressive features at the heart of its appearance. 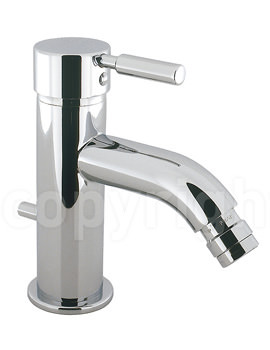 Each piece varies from the next in terms of design but holds similar style elements enabling you to mix and match but still have a cohesive range of brassware in your kitchen and bathroom. 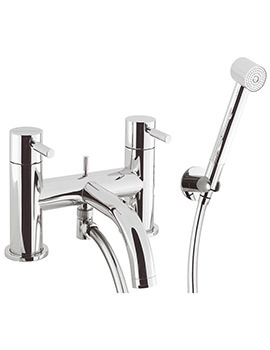 Great attention to detail has been given to every piece in the Design & Wisp range of brassware from Crosswater. Each tap is truly individual, especially the basin sink mixer tap option with high necks and swivel spouts, and the glorious floor standing bath and basin spouts which add a unique design feature to any bathing space. 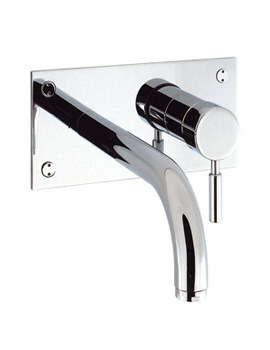 Elegant chrome styling and sleek unobtrusive design allows Wisp Taps and Show to blend into any bathroom decor. Overall, you will be more than satisfied on having the complete range with a guarantee of 15 years.